We offer swimming lessons to schools at the North Devon Leisure Centre or at West Buckland School Pool. 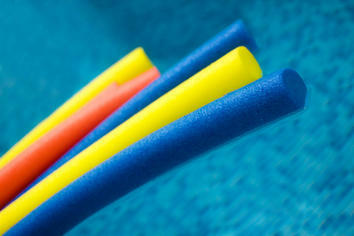 Our lessons for schools are provided by Aquarius Swimschool and are in association with schools and primary academies. 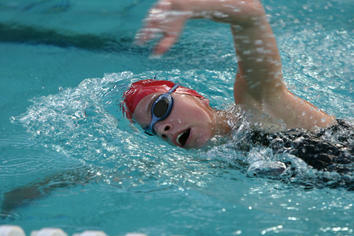 We can provide your school with qualified swimming instructors to teach at your local pool. By using our teachers you are guaranteed that a teacher will always be available to meet your needs and we will do our absolute best to make sure that the same teacher is present throughout a course. We guarantee to always provide your school with the number of teachers that are required. 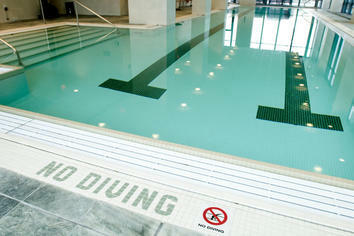 Lessons will be in accordance with the National Curriculum for swimming. 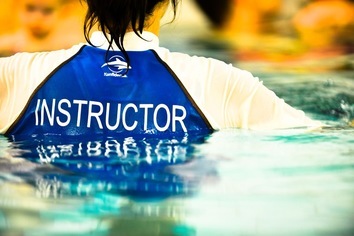 Teaching will not only be about strokes and techniques but will cover an element of water safety. We can also, if required, complement the in-pool sessions with either key stage 1 or 2 work sheets from the National Curriculum Resource Pack. We can provide your school with a disc that provides your teachers with the relevant teaching material and award certificates or alternatively if you would like your pupils to have awards or distance badges from the STA Awards Scheme they will cost £2.00 each including certificate. In order to support you in every way possible, we at Aquarius Swimschool can organise the booking of the pool and best areas needed. We can also look after staff training to ensure that all your staff are kept up to date. All staff are qualified through Swim England or STA. All staff regularly attend in-house training sessions. All staff are encouraged and supported to attend accredited seminars. All staff are members of the institute of Teachers and Coaches or the Swimming Teachers Association. Our Company founder was the North Devon Consultant for swimming with PEDPASS while this Government scheme was in place. We can run various courses such as CPD, Teacher Training & First Aid and Rescue qualifications. Aquarius Swimschool has public liability insurance, as does each individual teacher.